Want to add a fun touch to your look? 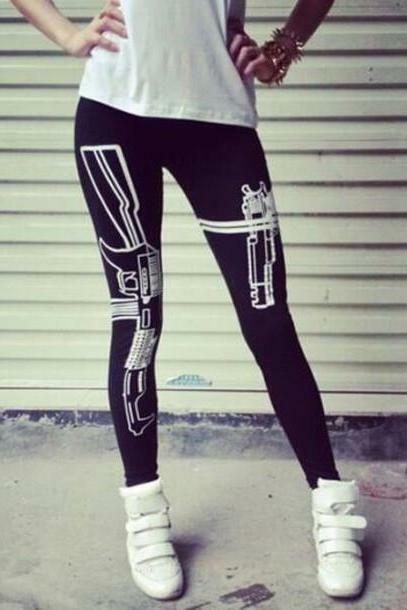 Why not start from a pair of fun leggings?! We've a vast array for you! High Waist Flower Print E..
Black And White Bats Prin.. Cute Green Alien Face Emo..